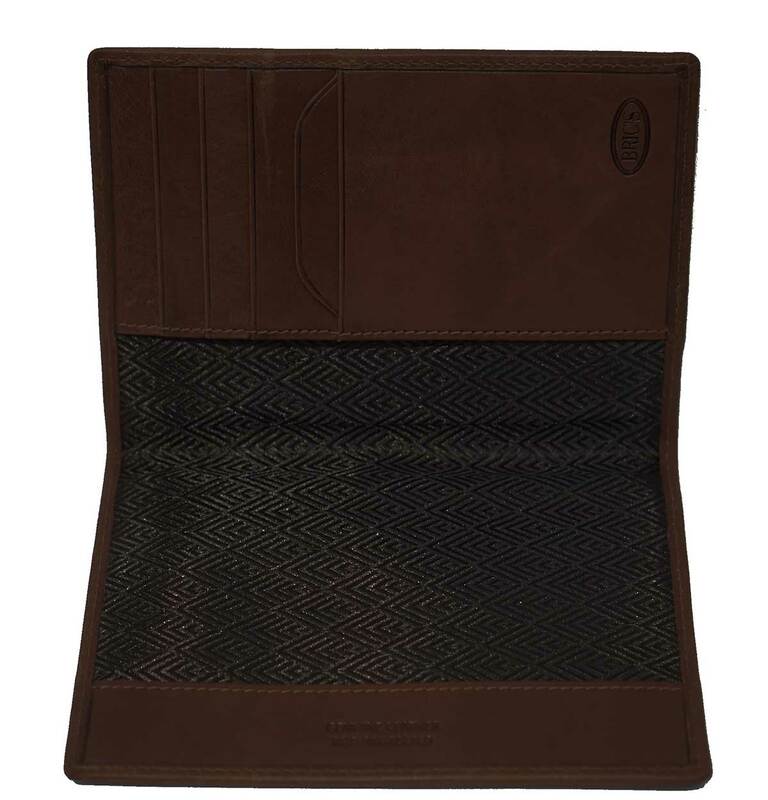 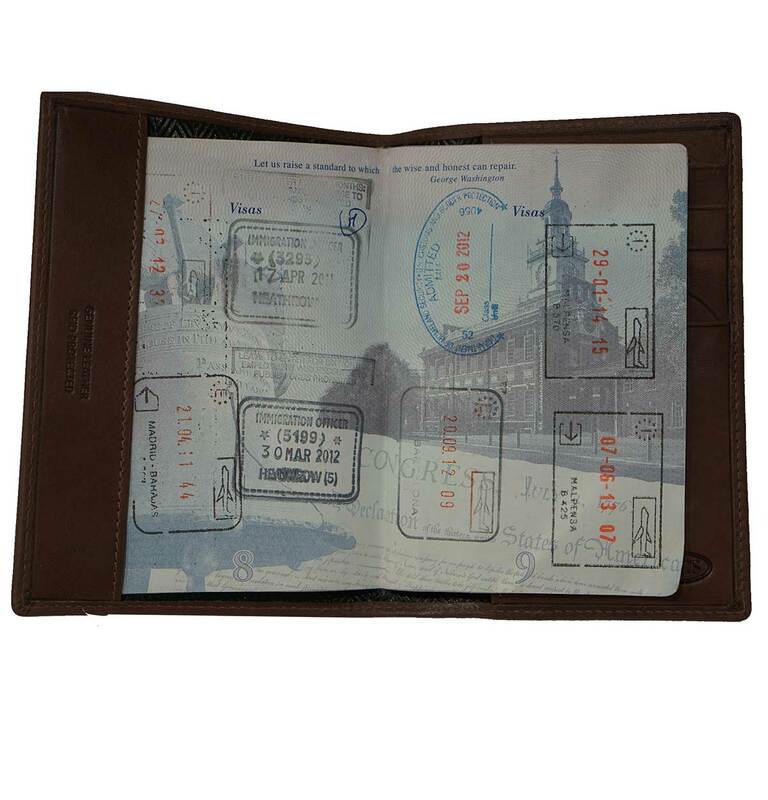 The passport + credit card holder from BRIC'S Monte Rosa Collection. 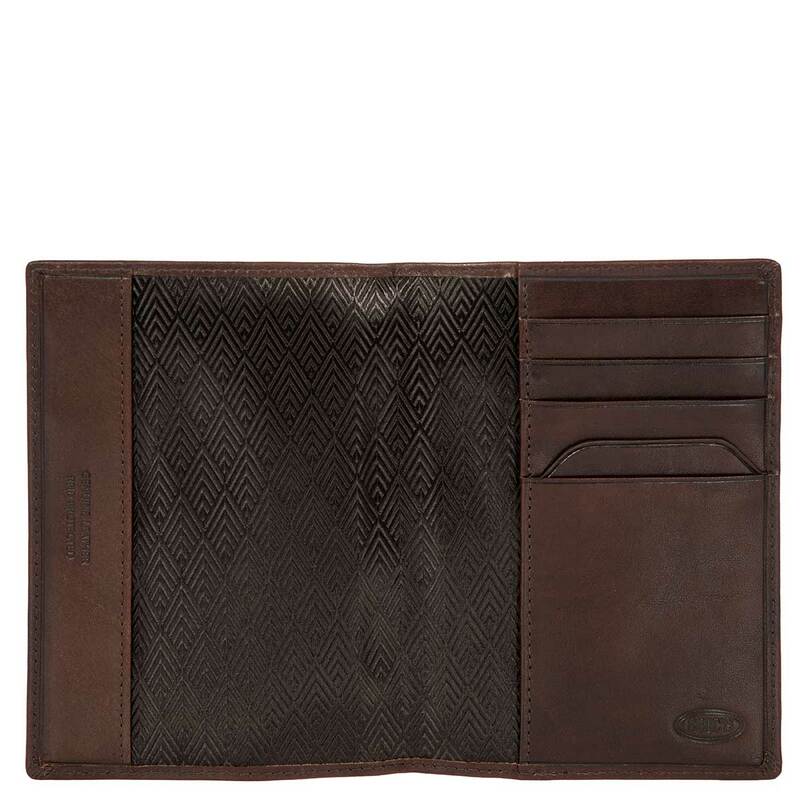 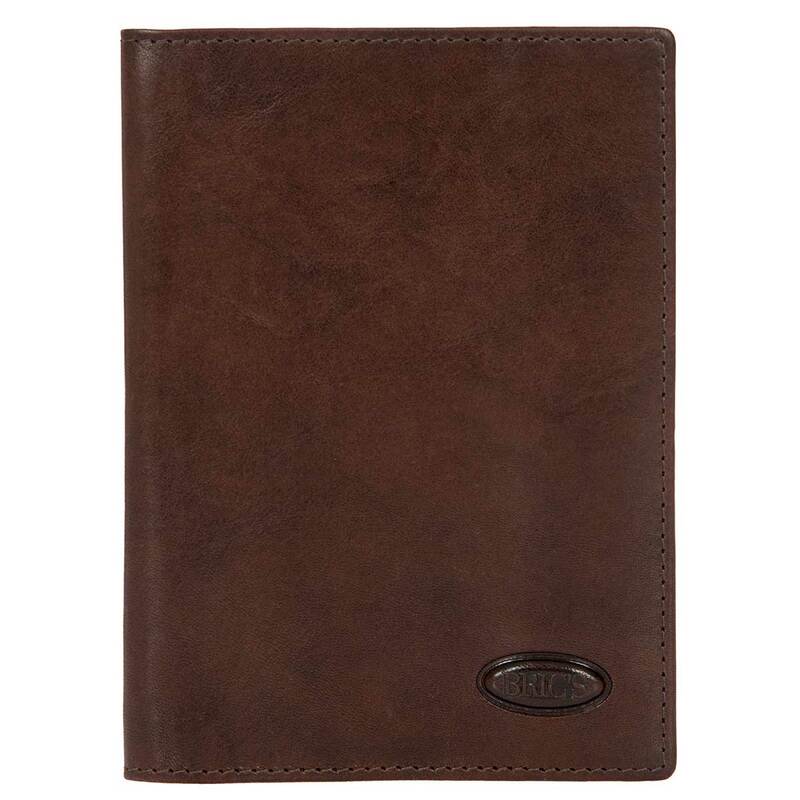 Made of vegetable tanned leather, featuring a slim design with multifunctional pockets on one side. 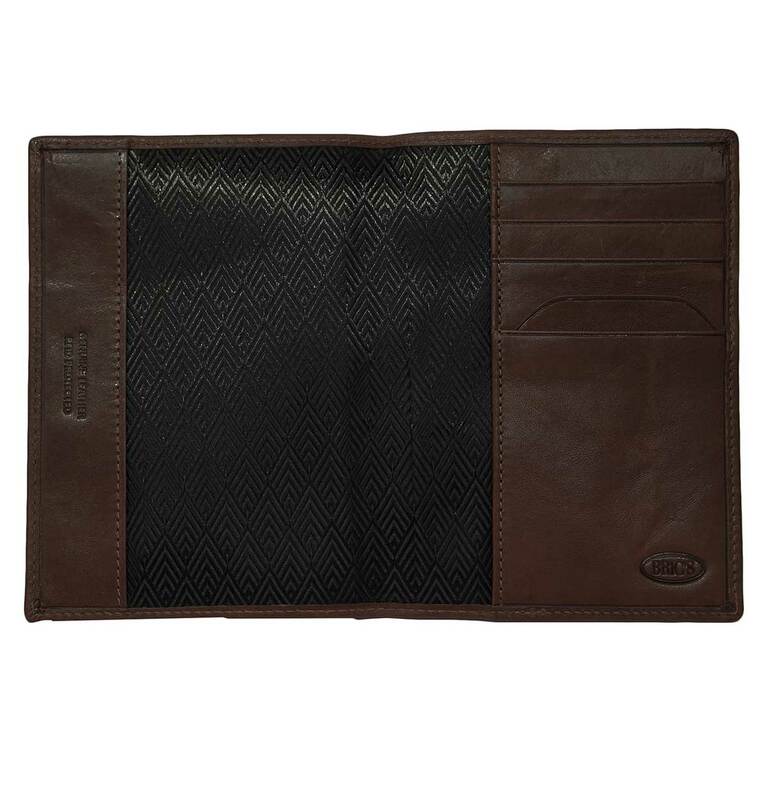 RFID protected with unique BRIC'S lining.